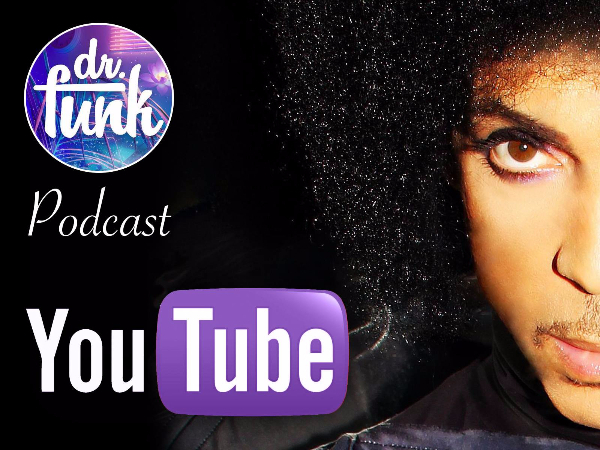 29 Jul More PRINCE Videos Hit YouTube! 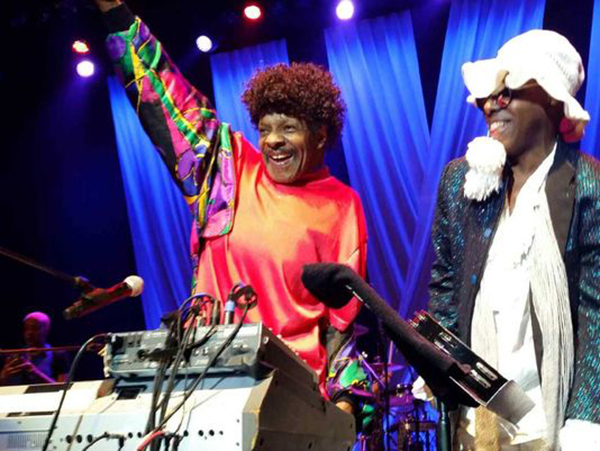 Unreleased Music, Sheila E., & More Associated Artists News! Listen Now! 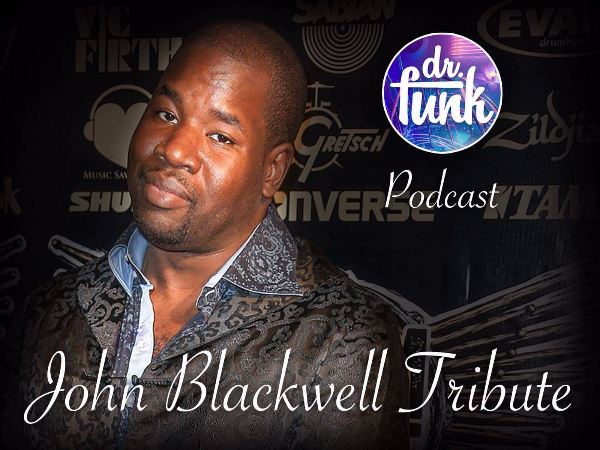 06 Jul John Blackwell Dr Funk Tribute Special; Listen Now! 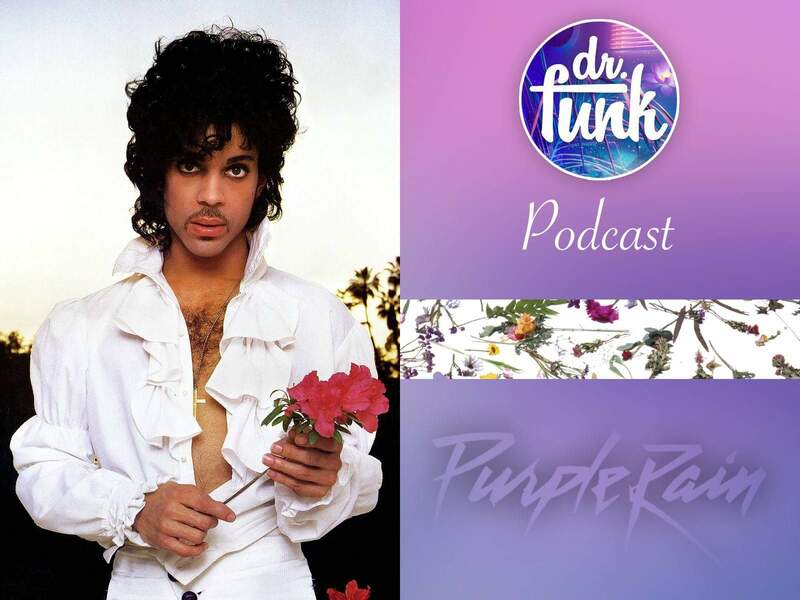 22 Jun PRINCE’s “Purple Rain” Deluxe Dr. Funk Review Including Track By Track Analysis Of The Vault Recordings; Listen Now! 17 Sep “Back In Time” Judith Hill’s Debut Album Set For Release On NPG Records 10/23/15! 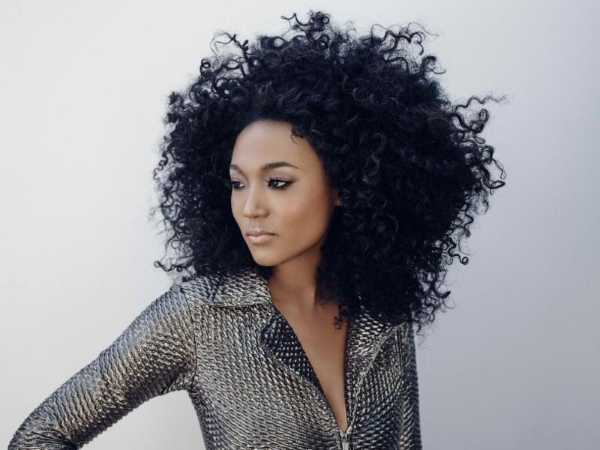 Judith Hill's debut album is set for release on NPG Records October 23rd, 2015. The album was produced by PRINCE at his Paisley Park Studios in Minneapolis. The wide release follows the album's unprecedented introduction in March 2015, when Live Nation made it available to newsletter subscribers for free for a brief 48 hours. Hill co-produced the soulful Back In Time with multi-platinum icon Prince. Their creative partnership began after Judith named the legendary artist as her dream collaborator in an interview. Prince called her shortly thereafter and invited her to Paisley Park Studios. The playful behind-the-scenes video, which premiered today, captures the jam-like vibe of the subsequent recording sessions... The scintillating, horn-fueled "Cry, Cry, Cry," one of eleven tracks penned by Hill for Back In Time, is streaming now on TIDAL and Spotify. Rolling Stone has praised Hill's "seasoned, soulful sound" and The Wall Street Journal noted, "[She] has pipes, experience, style." The Huffington Post hailed her as "a standout talent" and Idolator observed, "Her pitch, range and style are absolutely outstanding." Hill, who opened for Prince on his spring 2015 tour, duets with him on "Million $ Show," the lead-off track on his new album, HITNRUN Phase One, which was released this month. She won a GRAMMY® earlier this year when the Morgan Neville-directed documentary 20 Feet From Stardom was honored as Best Music Film. The film, which also won an Oscar, shines the spotlight on the untold true story of singers like Hill and co-stars Darlene Love, Merry Clayton and Lisa Fischer, who have backed some of the greatest musical legends of the 21st century. Judith has supported such artists as the late Michael Jackson, Stevie Wonder,Elton John, John Legend and Josh Groban. Hill, who wrote her first song when she was only four years old, comes from a musical family. 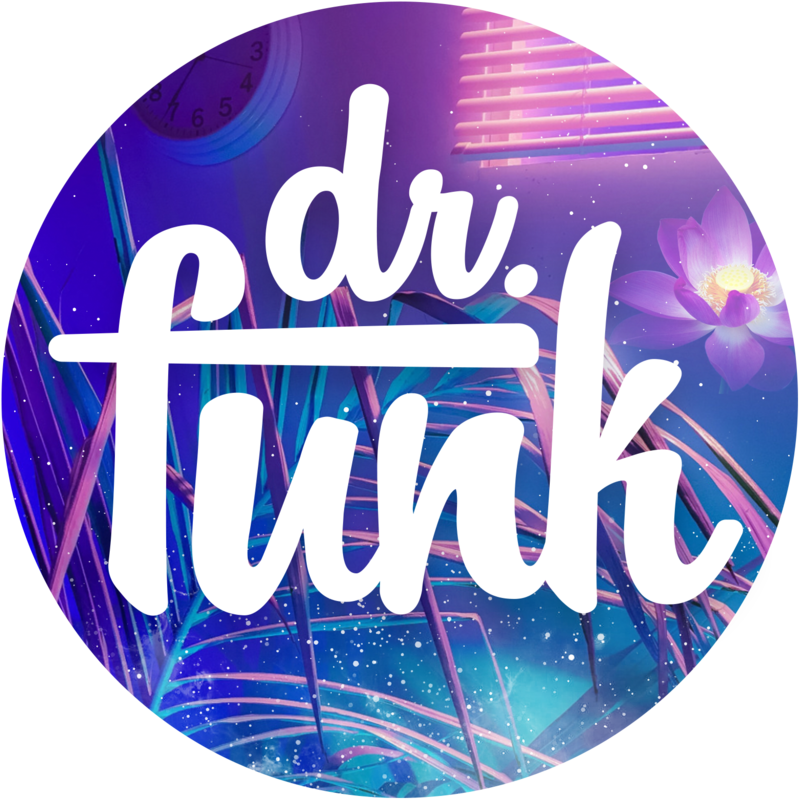 Her mother, a classical pianist from Japan, and her father, a funk bass player, both played with Sly Stone, Chaka Khan, Rufus and many other artists.-DocFB For album track list & diagnosis, click here!